NCCP FUNdamentals opportunity for coaches in Calgary and Edmonton! In advance of the 2019 Youth Provincials, Alberta Basketball is excited to offer free NCCP FUNdamentals clinics for coaches in Edmonton and Calgary. The clinics take place on Saturday, Feb. 9, at the Saville Community Sports Centre, and Saturday, FEb. 23, at SAIT. Coaches can register for free on the GamePlan website. 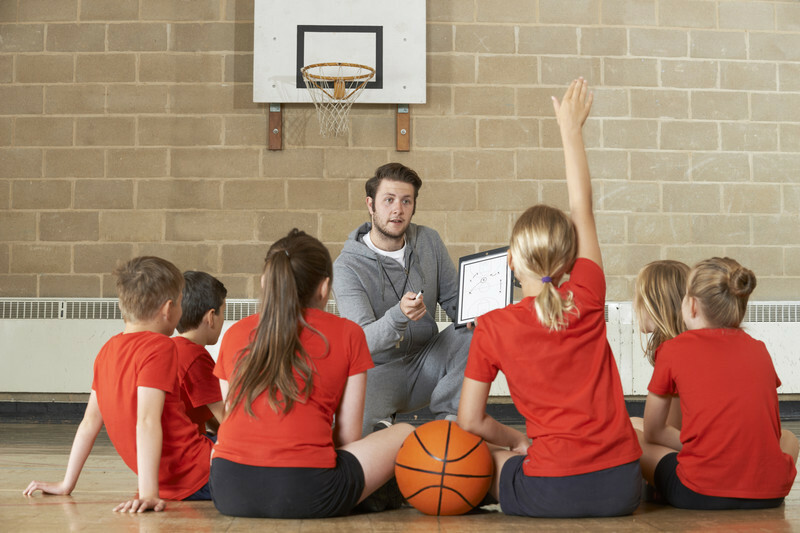 NCCP FUNdamentals comprises coaching boys aged 6-9 and girls ages 6 to 8. Don't miss this tremendous coaching development opportunity. Please e-mail Reagan Wood at reagan@basketballalberta.ca with any questions. The 2019 Alberta Basketball Youth Provincials take place at the Saville Community Sports Centre in Edmonton March 8 and 9. More information is available on Youth Provincials here.